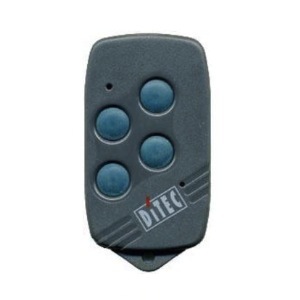 DITEC GOL4 is a high quality remote control that will take the monitoring of your electric gate and garage door openers to the next level. Programming DITEC GOL4 is the easiest thing in the world; you only need to follow the instructions supplied with your order! 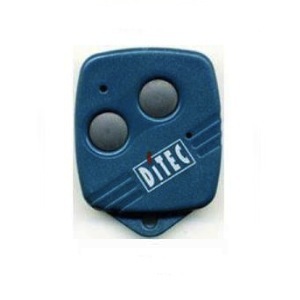 DITEC GOL4 provides the best way to automate the opening and closing of you gate and garage doors. It is programmed on a self learning mode. 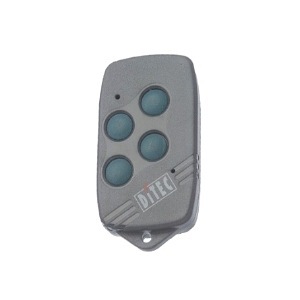 DITEC GOL4 comes in a dark grey housing and has 4 white buttons allowing you to activate your gate and garage door automation system on a single command. It is powered by CR2032 batteries at a frequency of 433.92 MHz. 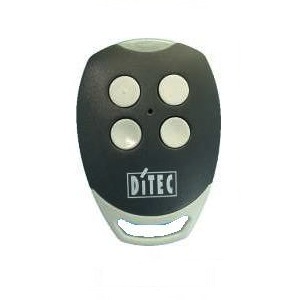 DITEC GOL4 is designed ergonomically to be suited for residential use. DO NOT CONFUSE WITH DITEC GOL4C (RED LED), NOT COMPATIBLE.